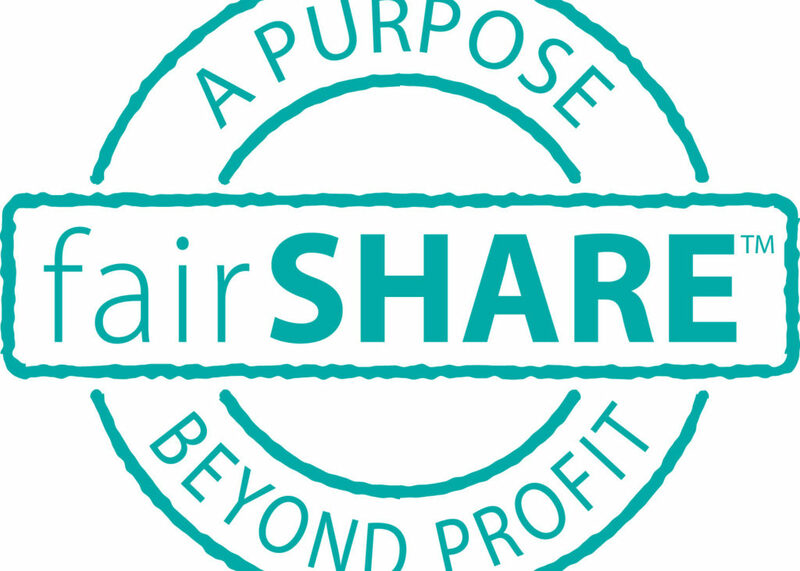 SHAREAfrica UK, formed in December 2002, is a charitable organisation registered by the UK Charity Commission (Charity number 1094198). SHAREAfrica Ltd., is also a UK registered company limited by guarantee. The directors of SHAREAfrica Ltd are also trustees of the Charity. The trustees have witnessed the acute poverty suffered by many fellow Christians and others living in Africa. This prompted their commitment to pursue initiatives aimed at improving the livelihoods of these people. To assist fellow Christians and others living in impoverished communities in Sub Saharan Africa by providing facilities and services through SHARE’s in-country organisations. The primary aim is to support initiatives that will reduce poverty through improved productivity. The serious scale of poverty affecting a great cross section of the population in sub-Saharan Africa has been well publicized. Young and old, educated and illiterate, are trapped in a hopeless situation with nothing to cling to but their faith. The Apostle Paul’s exhortation to the Philippians that, ‘God shall supply all your need’, is a promise they hold on to; that promise, however, is often met through the compassionate response of those who are prepared to give a little of their ‘surplus’ to meet the basic needs of ‘the poor’. This Christian ethic of ‘equity’, taught in the New Testament, is one of SHAREAfrica’s founding principles. The long history of humanitarian projects has shown that donating material goods creates a dependency which stifles growth and risks further disparity between rich and poor; often caused by the unfair distribution of resource. Investing in activities that will improve productivity and stimulate growth is a better way to achieve lasting improvement. However, the justification for such investment doesn’t stack up against the expectations of the market, since inflation, currency, and inefficient trading mechanisms, make ‘hard currency’ investments unattractive. Nevertheless the intangible values of environment protection, stable governance, human rights, are all important values which, unfortunately, are of little interest to most investors. Yet, without investment, supported by political and international will, the eradication of extreme inequality will remain a far off dream. It is therefore, for the meantime, left to the efforts of NGO’s and NFP’s to implement corrective measures as best they can. 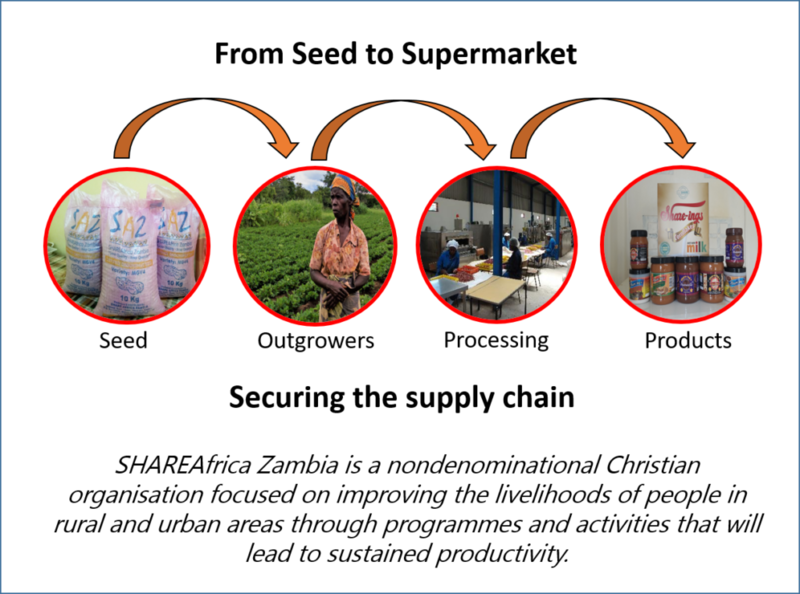 The value chain involves seed farming, small scale farming (mainly legumes), and a food processing. Managing the interdependency of these activities benefits all and protects the weak. The following images illustrate our objectives.